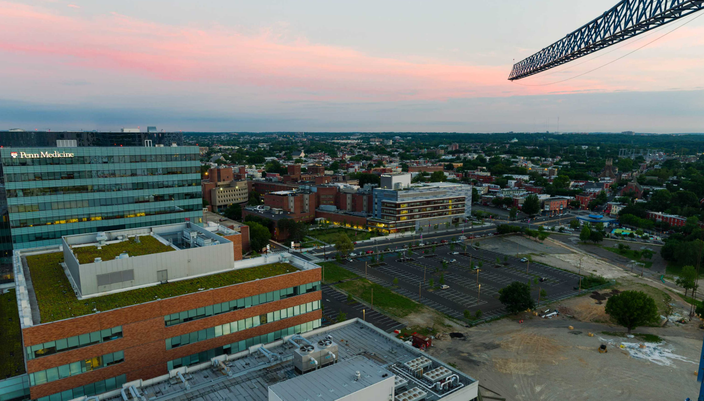 Kao's aerial view of Schuylkill Yards. 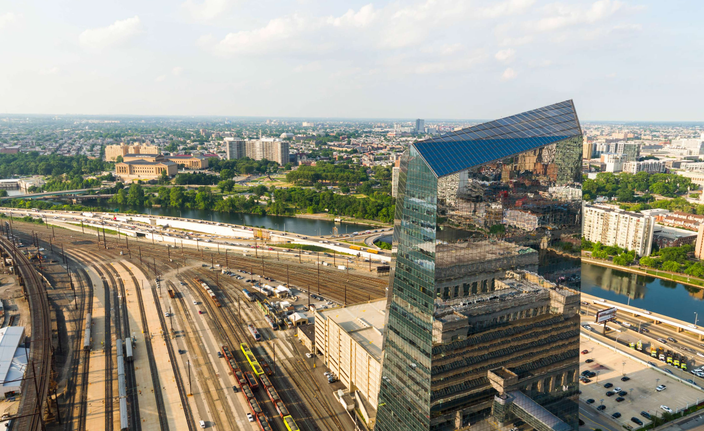 Christopher Kao, a student at the University of Pennsylvania and summer intern at Curalate, has had a busy couple months capturing views of Philadelphia with his drone camera and sharing them for free with the public. Since learning to work his drone camera, which he bought off another student in late 2015, Kao has started experimenting with different kinds of photos. This time, he released a set of 360-degree aerials of the city. Kao said the aerials are constructed by piecing together more than 100 photos using custom HTML. Each of the aerials allows you to browse from left to right or up and down on your desktop. Among the aerials is a shot of the Comcast Technology Center from 1,000 feet in the air. 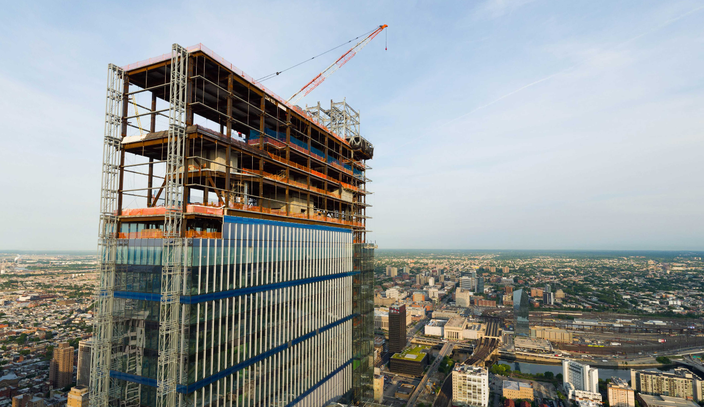 Kao's drone gets right in the thick of University City construction with his wraparound aerial of 3675 Market, the first new building at uCity Square. 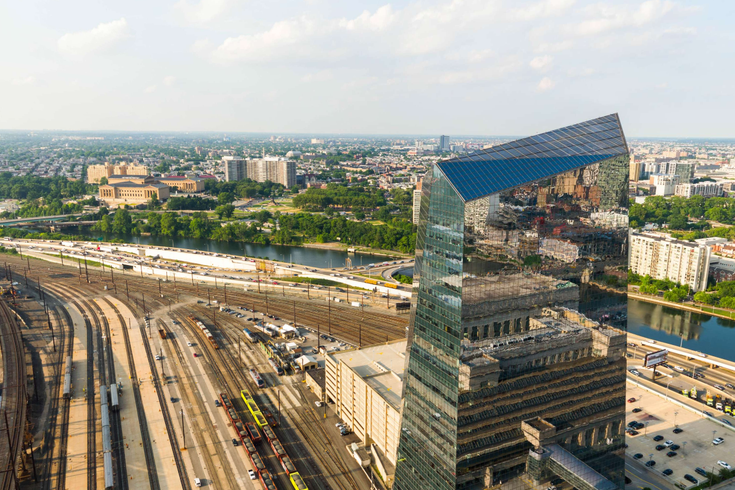 The panorama of Schuylkill Yards shows a view of 30th Street Station and its surrounding train tracks, as well as distant views of the financial district and surrounding areas. Take a look at more of Kao’s drone photography here.